PAINT BRUSH SET – Premium paintbrushes for acrylic, oil, watercolor, gouache and face painting, so you can focus on relaxing and painting your masterpiece. 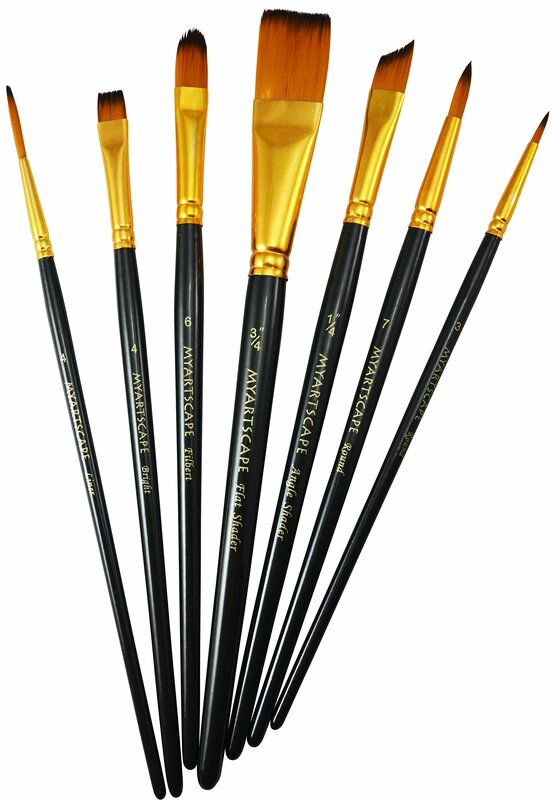 COMPACT BRUSHES – Features 5-inch short handles, so you can take your paint brushes with you wherever you go. Terrific for plein air or outdoor painting. 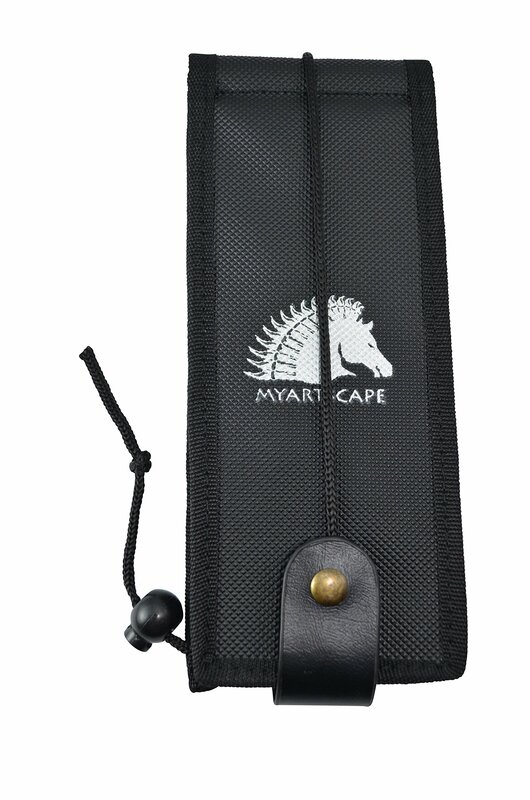 ROBUST HOLDER – Includes a durable carry case made from an easy-wipe material. It transforms into a brush stand for easy brush access. 100% SATISFACTION GUARANTEE – Enjoy peace of mind with our 1-year replacement guarantee. CLICK ‘ADD TO CART’ NOW – Quick, grab this deal before our limited time offer expires.